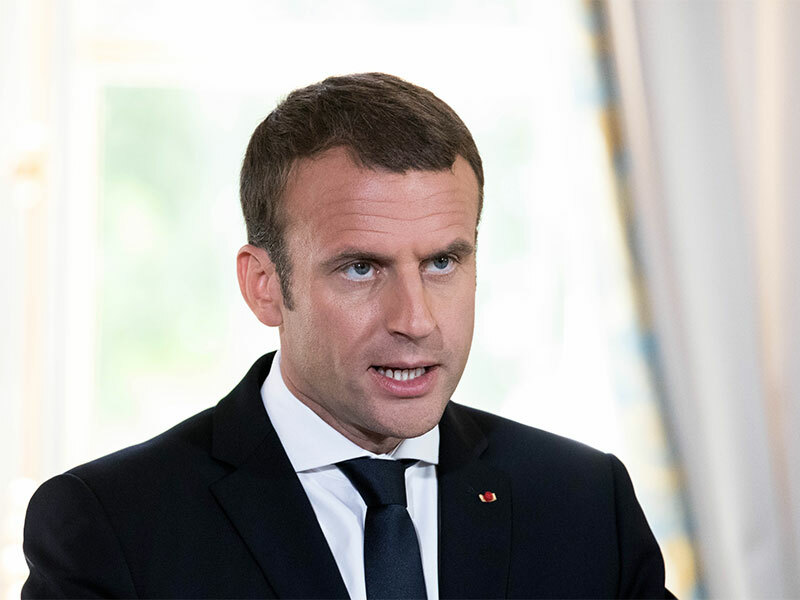 French President Emmanuel Macron has kicked off efforts to fulfil one of his signature campaign promises to overhaul French labour market regulations. On June 28, he presented a sweeping programme of labour market reforms to the cabinet, and will enter into negotiations with unions in the coming weeks. The programme will be subject to amendments over the summer before it is slated to become law in September. Macron’s proposals aim to revitalise the French economy by easing restrictions on hiring and firing, as well as lessening the weight of industry-wide deals and giving businesses more leeway to agree terms with their employees. His proposals include placing a ceiling on fines for unfair dismissals and simplifying workers’ representation councils. Critics of the programme, however, argue that the proposals will act to whittle down workers rights, making it more difficult for employees to take legal action. Macron can expect resistance in the form of street protests and strike action. Indeed, on the day that he was elected, union members took to the streets in protest against future challenges to workers’ rights, providing the President with a taste of what’s to come. Extensive labour market reform is something that has eluded every French president dating back to Jacques Chirac in 2003. Past presidents have repeatedly found their reform plans being watered down in the face of strong opposition from unions.